It’s always a good day when the Hi I’m Ghost boys are there to drop some killer new music. Just a couple weeks ago they released their heavy-hitter ‘Choppa‘. 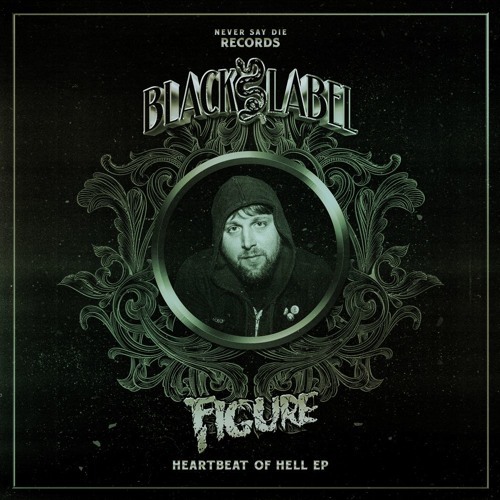 And this time they are teaming up with bass icon Figure to drop an absolute giant of a track entitled ‘Fe Fi Fo Fum‘ on Never Say Die. While the track opens up with eerily melodic intro, don’t let that fool you because it’ll grind your bones to make it’s bread. From the first drop on that’s exactly what it does. And the best part is, they’re releasing it as a free download. So give ‘Fe Fi Fo Fum’ a listen, grab your copy in the link below, and keep an eye for the duo’s next big release. The post Figure & Hi I’m Ghost – Fe Fi Fo Fum appeared first on EDMTunes.